Caribou Technology Center offers Maine high school students modern, hands-on training in a variety of technical and academic programs. or further their education in the business and marketing field. 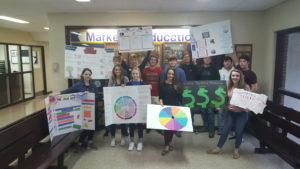 Tourism and Sports & Entertainment Marketing. by operating the Viking School Store. This course is reserved for Juniors and Seniors. stimulate and motivate classroom interest and vocational competence.